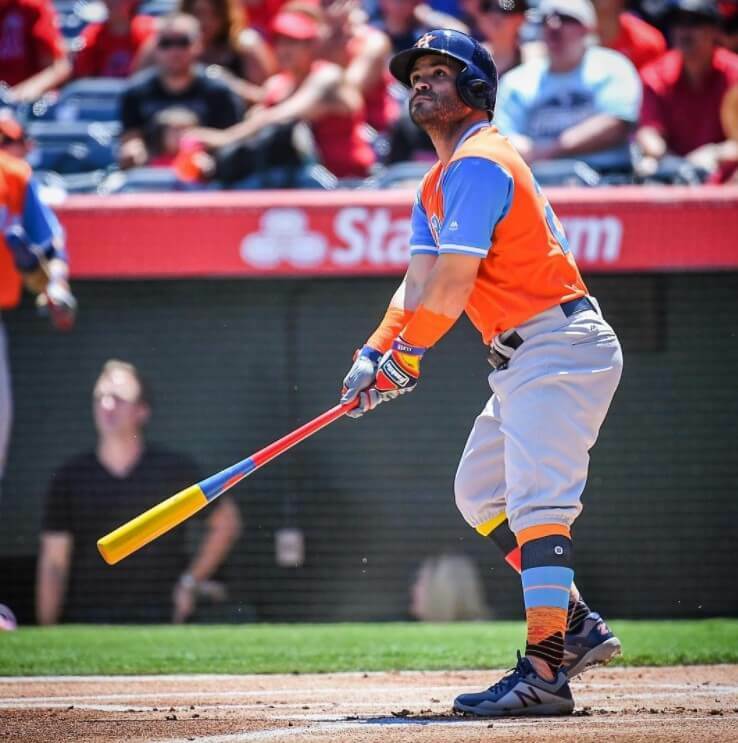 Jose Altuve got hold of a CC8 (also called the MC1/CG1) in Spring Training 2017 and has been a fan ever since. He currently uses it in 33/31. 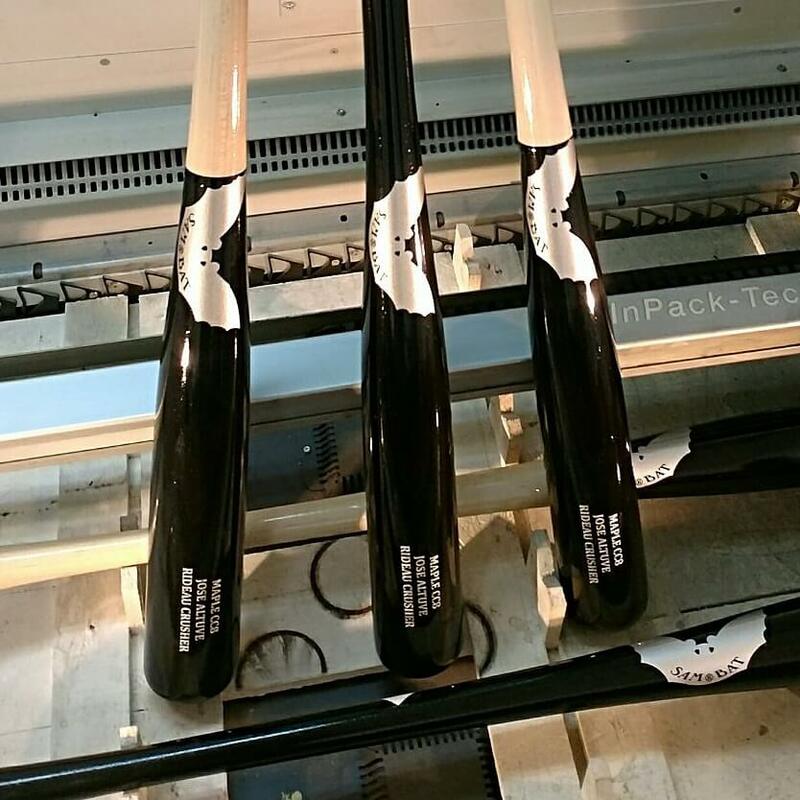 The CC8 is a combination of a rounded flare seen on the Sam Bat MC1 combined with the barrel of a CG1 which is Sam Bat's s318 model. The combination of the knob and barrel type makes this model very balanced with a long sweet spot. 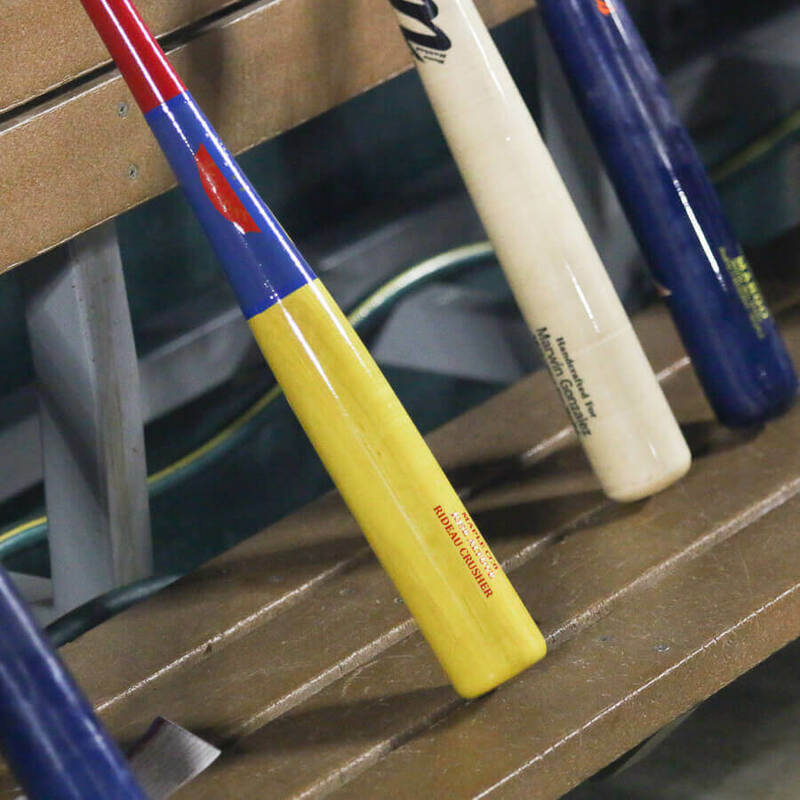 This is great for players who want a large hitting surface and great balance. 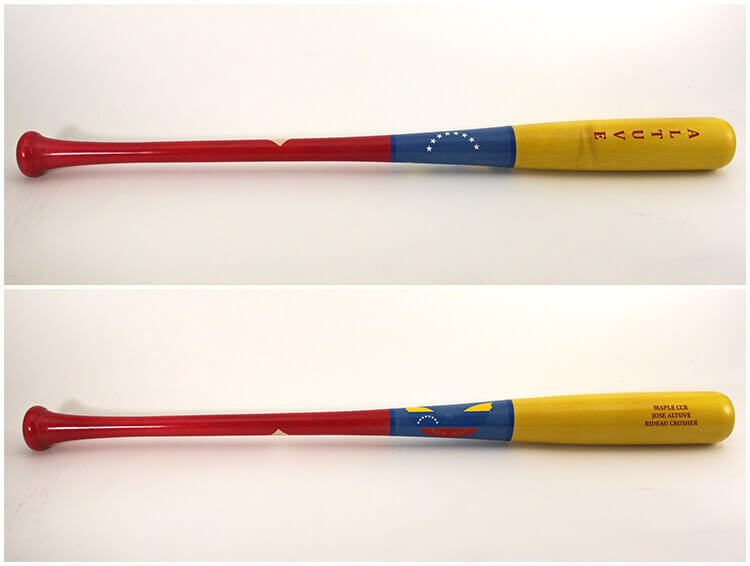 Sam Bat now offers this bat as a JA27 model, available at the link. 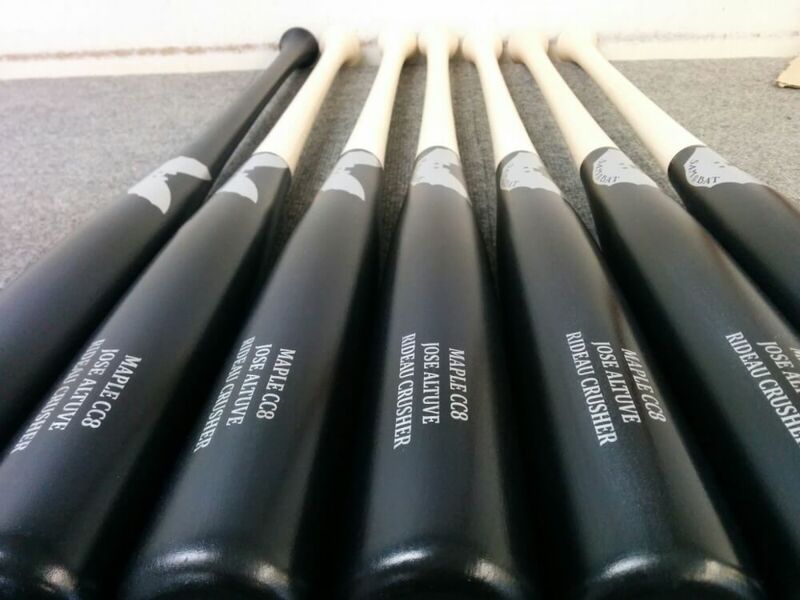 Categories: Gear, Bat, Houston Astros, Second Base, Jose Altuve.